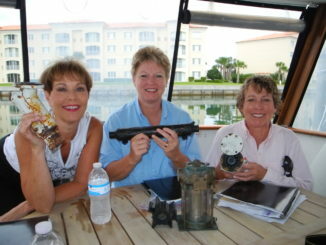 PRESENTED BY SAIL Thursday, June 4, 8:30am-10:30am Learn how to get hooked and stay that way! Chris & Alyse Caldwell share what they’ve learned over decades of anchoring in all kinds of bottoms, with all kinds of anchors, in many kinds of boats. 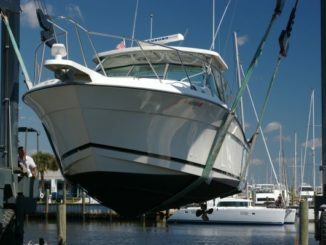 Ever had your anchor drag or listened to anchor horror stories from your boating buddies? 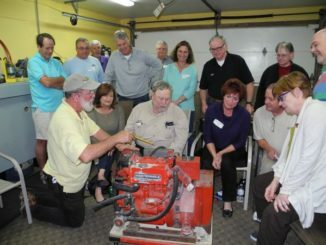 Captain Chris will have a hands-on demonstration to put your mind at ease. 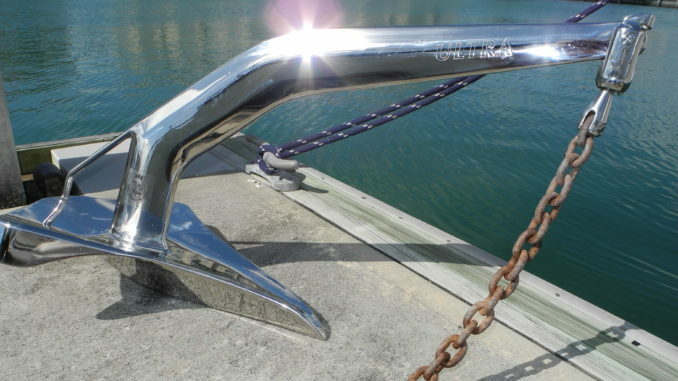 Learn about which anchors are right for the sea floor conditions and why. Different types of anchors, how much scope and when you may select chain vs. rope are some topics we’ll explore. Just what IS a snubber and where can you find one? Join Captains Chris and Alyse for this interactive presentation and we promise you won’t have to clean mud off the deck. Don’t be confused….This is the International Cruising Boat Expo in Essex CT. You can learn about it all…Register here.